The Shree Geeta Bhawan Mandir is the famous Hindu temple in Moga. 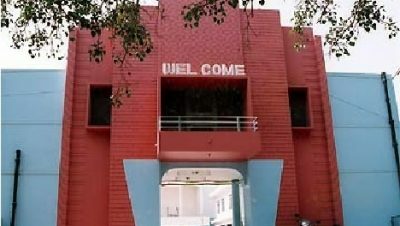 It is situated on the south corner of Moga in vedant Nagar. 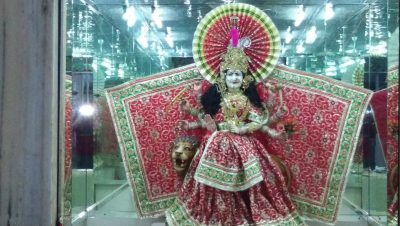 The Mandir has a daily Aarti at 11am and 7pm and has weekly Poojas for Balaji on Sunday mornings, and Durga Maa on Tuesday evenings.Geeta bhawan mandir, Moga is a perfect destination for a great time with your dear ones. Enjoy the attractions of this popular tourist spot. With so much to lure your senses and offer you recreation at its best, get drenched in the spirit of adventure that you get to explore at geeta bhawan mandir, Moga. Enjoy together all the points of popular interests and bring back several memorable moments. Nearest Airports are at Mohali about 159 KMs and Chandigarh about 169 KMs. Moga is connected by rail having a railway station called Moga under Northern Railway. 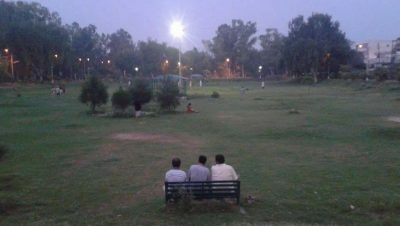 It is well connected with Firozpur, Ludhiana, Chandigarh, Ambala, Delhi, New Delhi and Jaipur. A few trains, like Cdg Fzr Express, Asr Ajmer Express and Ajmer Asr Express. Geeta Bhawan Temple is located in south of the city Moga and distance from bus stand is 3km. A number of hotels are available in Moga for stay.